Independent living homes in the Village are designed for adults who currently enjoy an active lifestyle. The Village offers both freedom and security in a beautiful, park like setting with spacious homes, health care options, and ample opportunities for social, recreational, and cultural fulfillment.  Our homes are available by life lease or a monthly rental agreement. 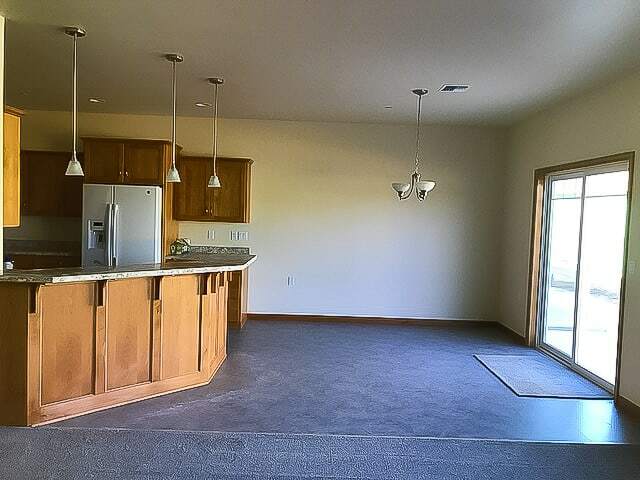 Independent living apartments combine active living with dining and housekeeping services. Residents choose from studios and one- or two-bedroom apartments. 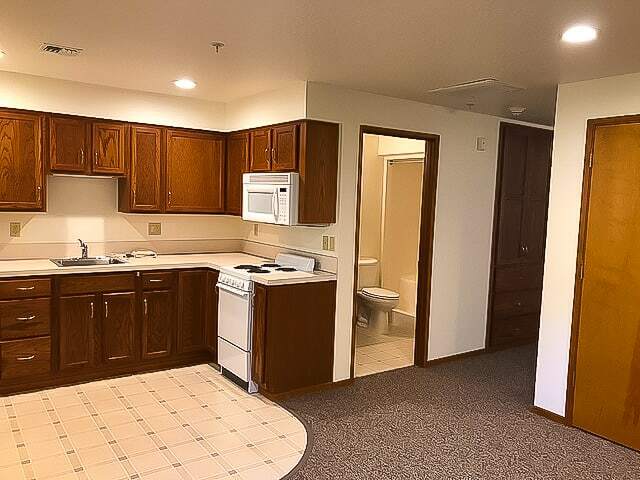 Monthly rent includes daily lunch and dinner in a central dining room, weekly housekeeping, bus service, utilities, and access to campus-wide activities. Assisted Living at Quail Run Assisted living at Quail Run is designed to accommodate the changing needs of its residents. 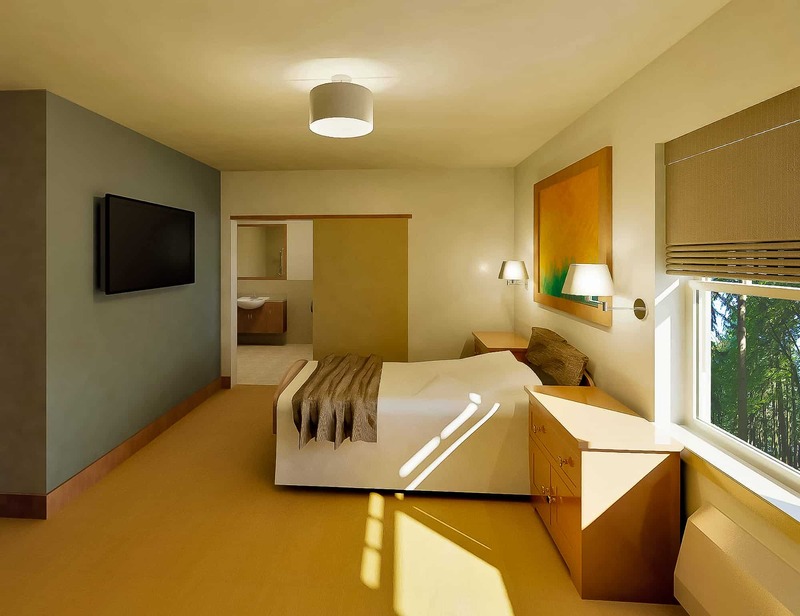 Private studio and one-bedroom apartments come with three meals a day served in the central dining room, weekly housekeeping, bus service, and a variety of activities and personalized services to help each resident live a happy, rich life among friends. Skilled nursing and rehabilitation at Mennonite Home was founded in 1947 by local congregations to provide loving care to elderly. 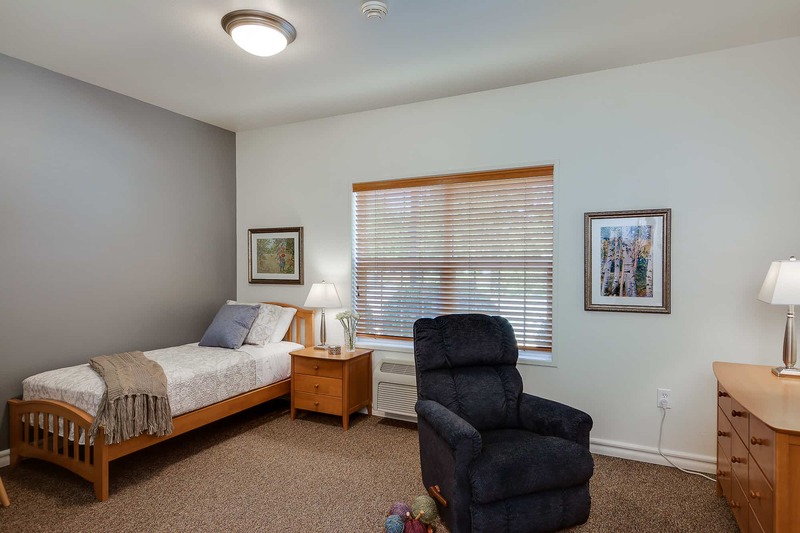 Mennonite Home provides 24-hour, short-term and long-term nursing care, including inpatient and outpatient rehabilitation services, end of life care, and ongoing, 24-hour care for residents who are unable to live in a more independent setting. 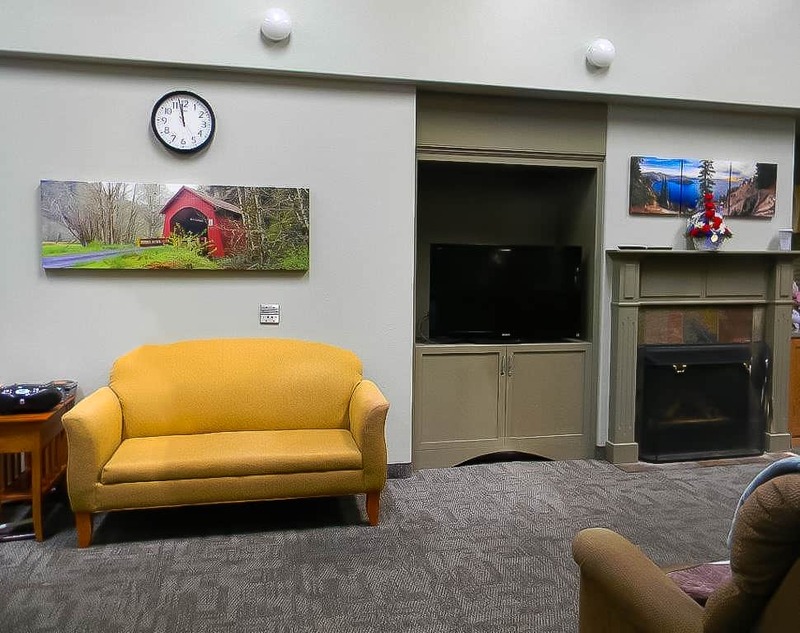 Memory care at Lydia’s House and Mary’s Place were created and designed for those with Alzheimer’s disease and related dementia as a natural extension of our continuing care retirement community. Specially trained staff members give residents a safe, nurturing home where they feel accepted and their physical, social, emotional, and spiritual needs are met day and night. 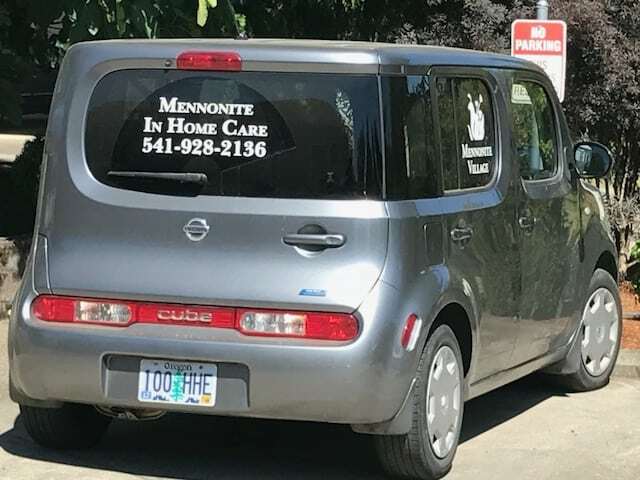 Mennonite in-home care provides life-enriching services to residents of all faiths throughout Linn, Benton, and southern Marion counties, so they may live comfortably at home for as long as possible. Our service offering includes: caregiver, CNA and RN services; companions and homemakers; medication management; and Alzheimer’s and hospice support. Mennonite Village maintains Medicare and Medicaid contracts and works with nearly all insurance carriers. Some long‐term care policies cover services for many areas of our campus. We encourage our residents to have renter’s insurance for personal belongings and liability coverage.